er sist oppdatert 16. desember 2018 .
er sist oppdatert 10. oktober 2016 . ^ James Orr (13. august 2014). 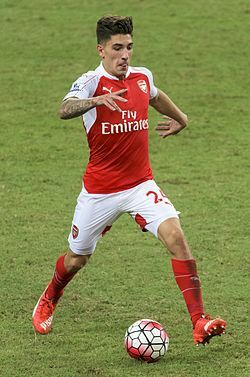 «Theo Walcott reveals that Hector Bellerin is now the fastest player at Arsenal». The Independent. London. Besøkt 14. august 2014.